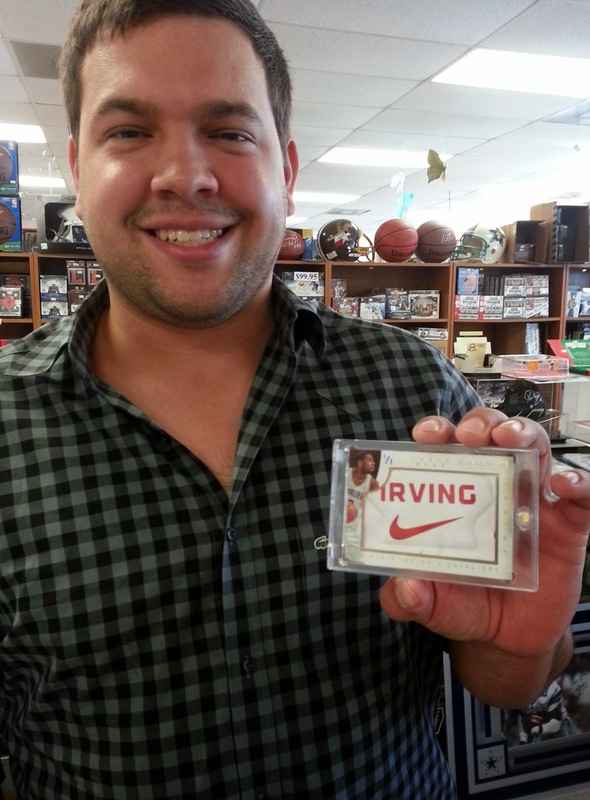 Sports Cards Plus Store Blog: SALE SALE SALE 2014-15 IMMACULATE BASKETBALL WEEK SALE AT SPORTS CARDS PLUS - OUR LOWEST PRICES EVER! 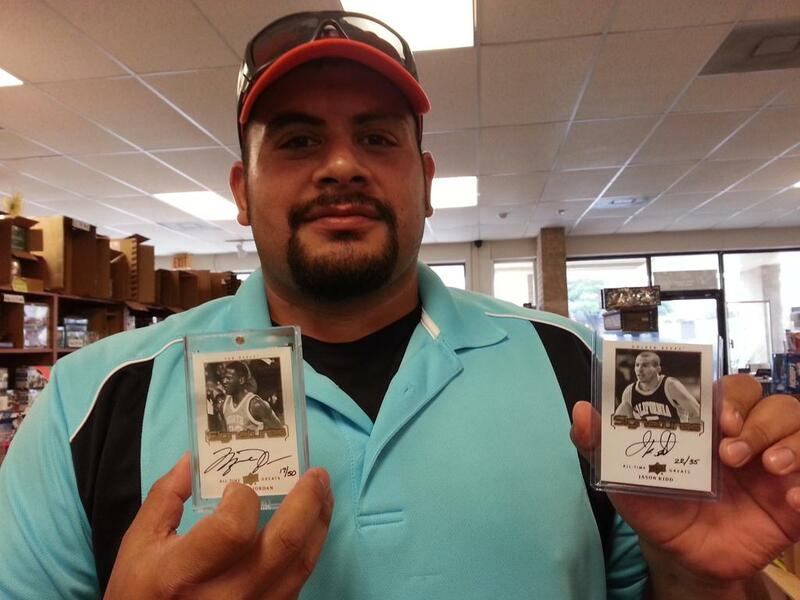 SALE SALE SALE 2014-15 IMMACULATE BASKETBALL WEEK SALE AT SPORTS CARDS PLUS - OUR LOWEST PRICES EVER! 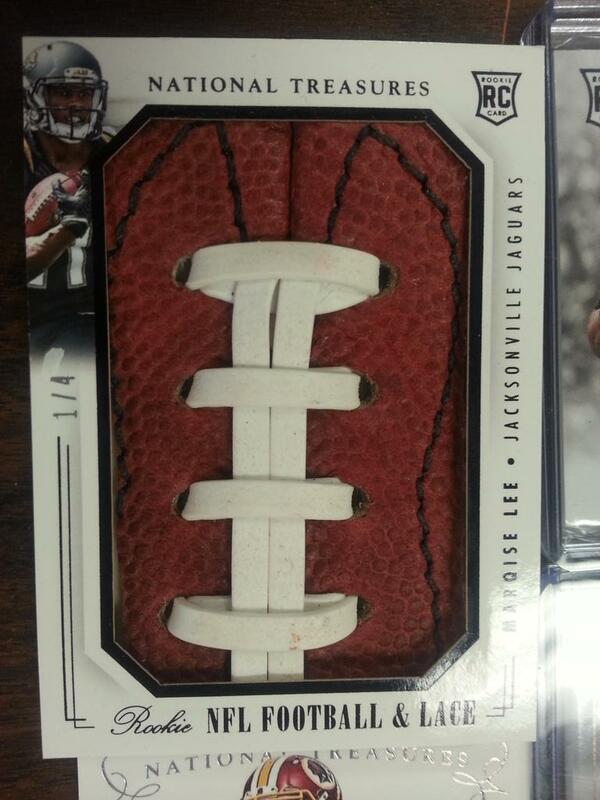 Sports Cards Plus, a.k.a. The Super Hit Factory is clearing our shelves to make room for The Most Exciting Product to hit our store since last year's Immaculate Basketball. 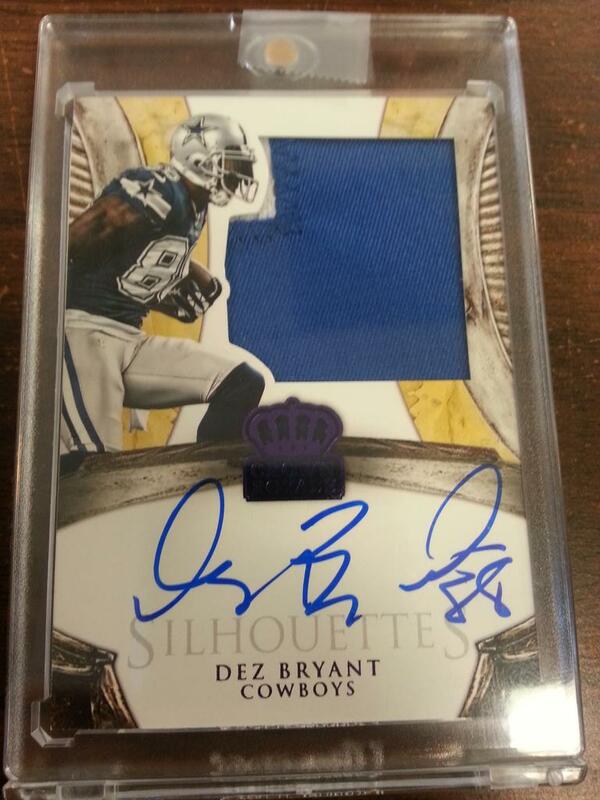 Everything at Sports Cards Plus is marked at our LOWEST PRICE EVER. So come in TODAY and take advantage of our SALE! Last year we went through our allotment of Immaculate Basketball in five days. This year, I think we have enough for maybe three weeks. 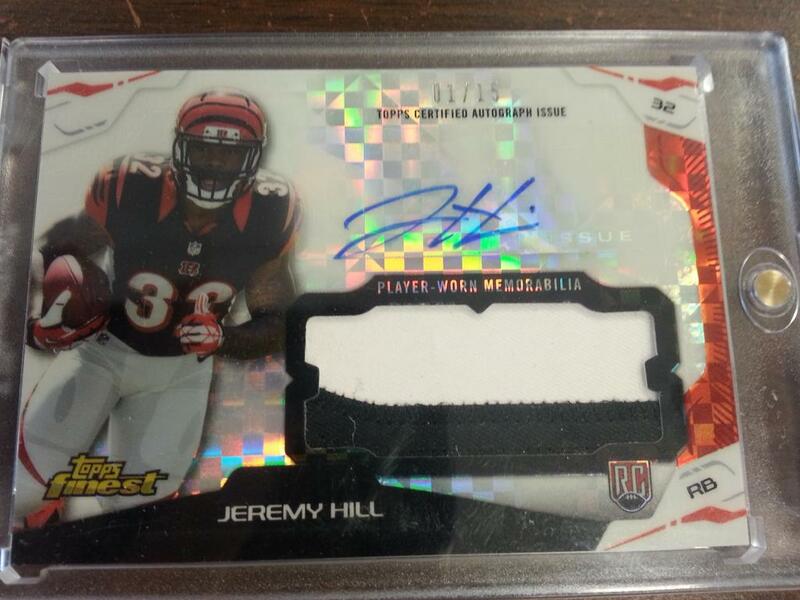 2012-13 Immaculate Basketball currently sells for $850 per box while 2013-14 Immaculate Basketball currently sells for $650 per box. 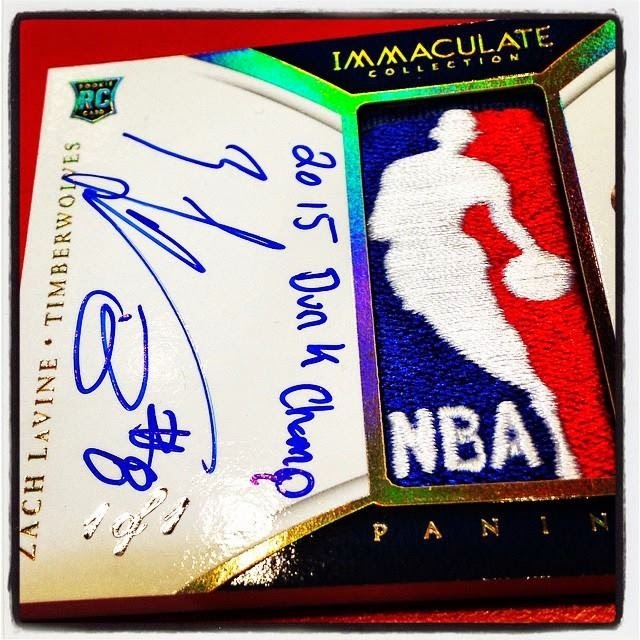 At Sports Cards Plus, we are Selling 2014-15 Immaculate Basketball for $499.95 per box. But hurry in TODAY because these boxes are sure to go up in price. 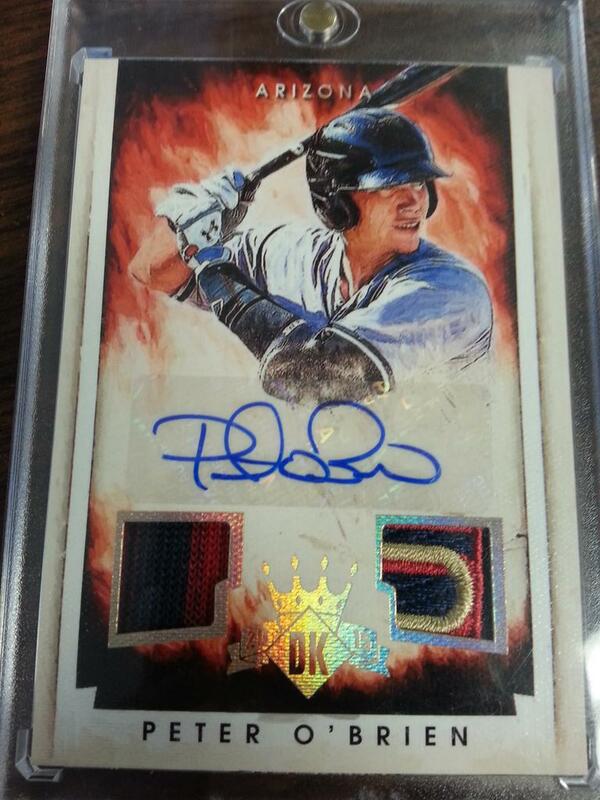 So buy your box on Wednesday for $499.95 and pick your box from The BEST CASES in The Hobby. You can get in on the 2014-15 Immaculate Basketball action for just $89.95! 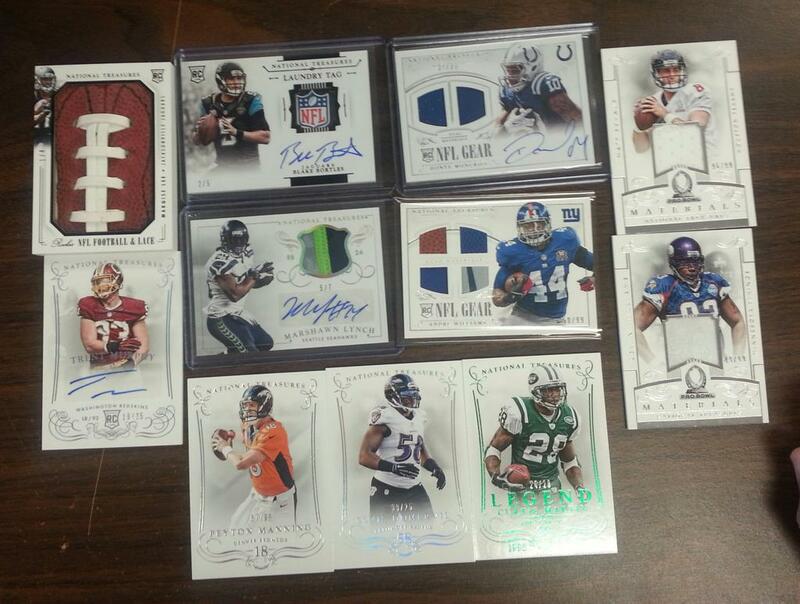 We will be holding DAILY (every day at 6:00) Immaculate Basketball Box Group Breaks for just $89.95 per spot. 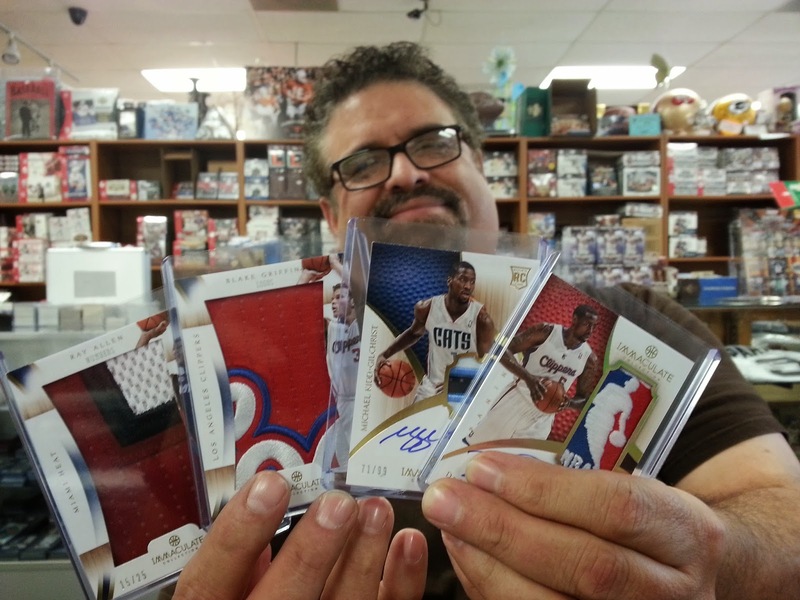 Every Spot gets One Random Card from a factory sealed box of 2014-15 Immaculate Basketball. 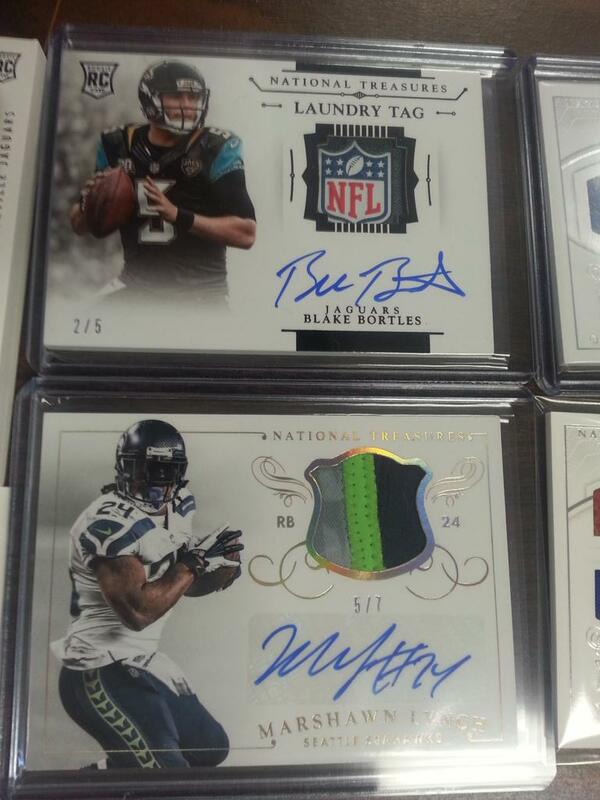 So do like smart Sports Cards Plus customers do. 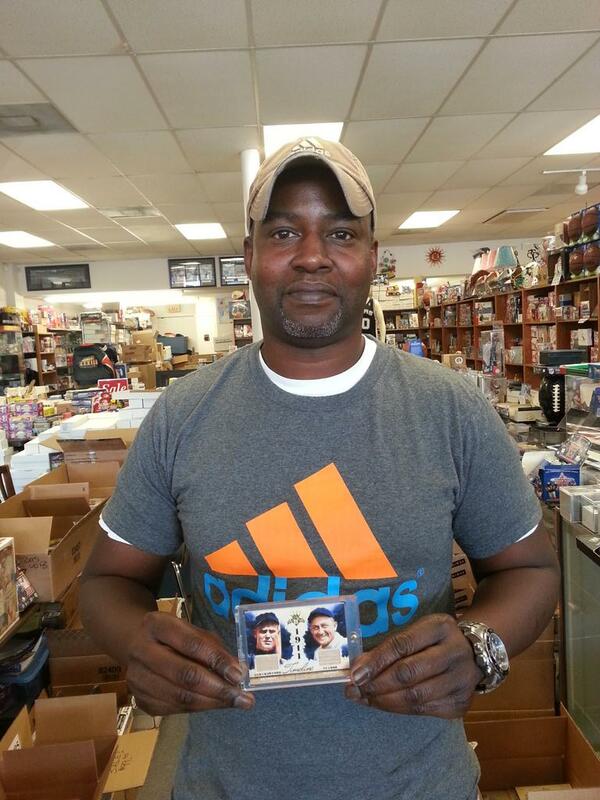 Go to Sports Cards Plus TODAY and pick your box from The BEST CASES in The Hobby at The Lowest Prices in The Galaxy (all of Texas).